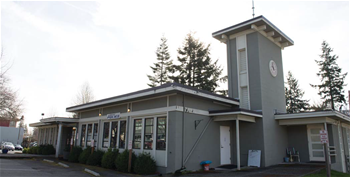 Fifteen months ago, the City of Bainbridge Island swore in new Police Chief Matt Hamner. 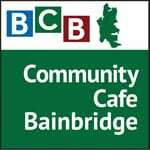 In this 29-minute podcast interview, BCB’s Barry Peters explores in detail with the Chief the policing needs of our community, and how the Chief sees the issues that pertain to community policing for Bainbridge Island. 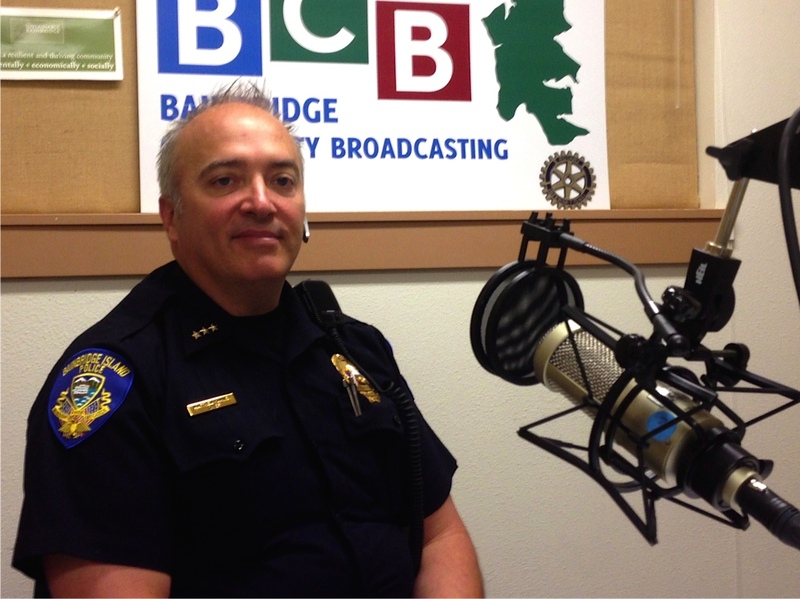 The interview is an open, personable and candid conversation with Chief Hamner and explores many current issues facing the City, the Chief and the police department. Bainbridge Island Police Chief Matt Hamner was sworn in as the City’s new chief 15 months ago. Chief Hamner notes that the aging headquarters building of the Bainbridge Police Department at the corner of route 305 and Winslow Way is a barrier to certification of the Department.